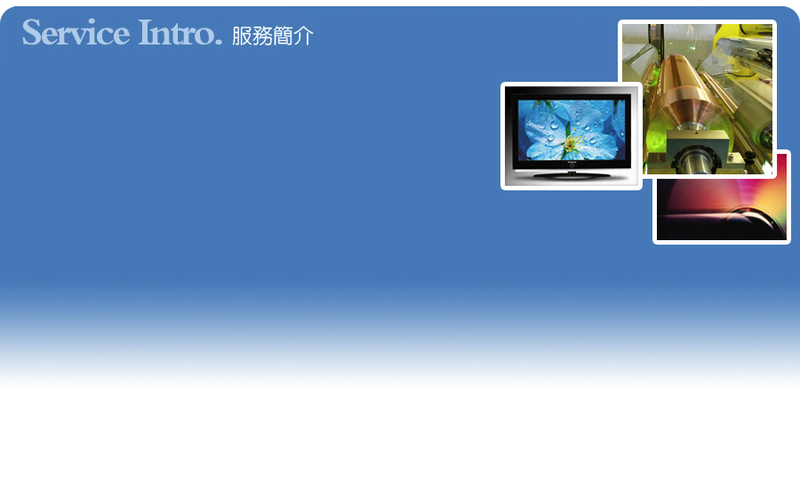 The company founded in 2004, specialize in manufacturing optical thin-film coating machine, optical film laminating machine, PUR moisture respondent coating machine, splitting and winding inspection machine, laminating equipments as well as devising and producing other automated machines widely applied to the fields of photoelectricity, biomedicine, footwear, textile, etc. In 2014, the stainless steel barrel tank was made due to the increase of customer demand, hopes to meet more customer demands in various areas by means of developing diversely, the sophisticated facilities, simplified manufacturing process and user-friendliness not only enable the operation more easier but also reduce the consumption of expendables. Henceforth, we will continuously delve into relevant science for the sake of offering a wider variety of products. 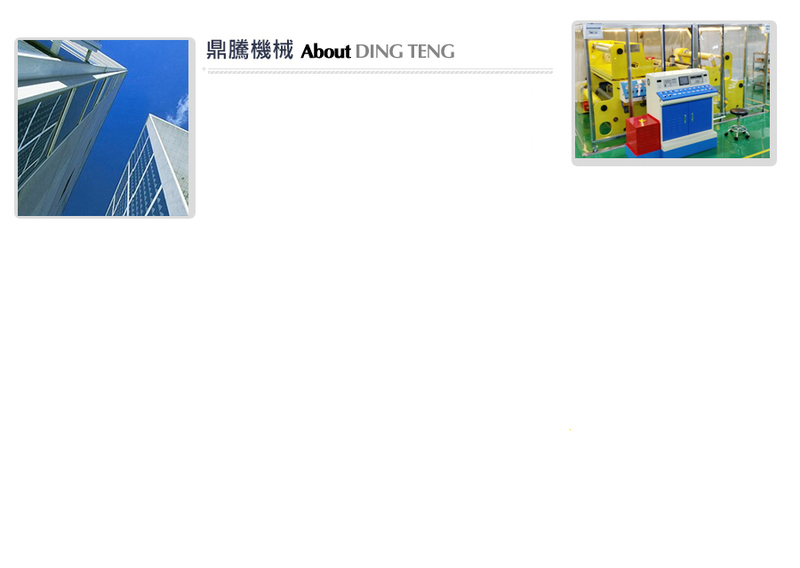 Ding-Teng Machinery Company still holds on the motivation, sincerity and dedication we possessed from the very beginning. Keeping the motto in mind allows us to distinguish the quality of service and reach the goal of a sustainable growth.